A 5 course menu with amuses-bouches. Open Bar. 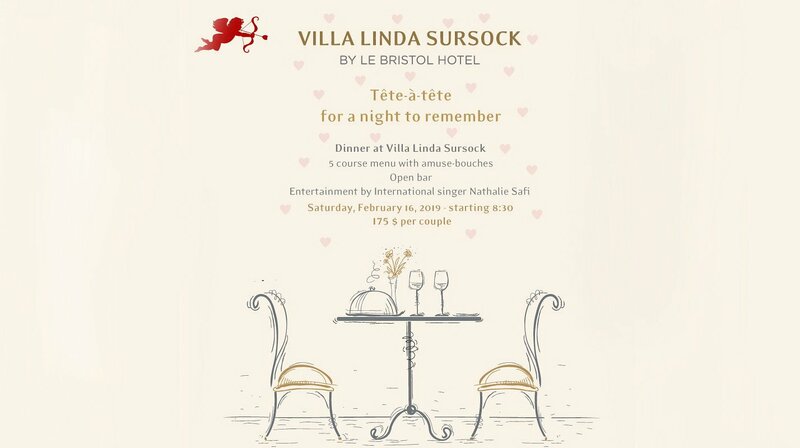 You can always enjoy our Valentine offer available during the whole month of February at Le Bristol Hotel.